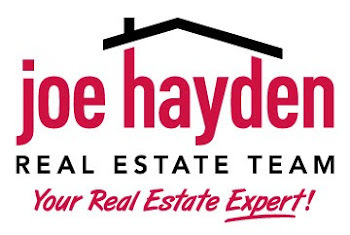 Louisville Works to Make Residents Healthy | Louisville Real Estate with the Joe Hayden Real Estate Team - Your Real Estate Experts! After studies showed that Louisville residents tended to be overweight and not eating enough fruits and vegetables, former Mayor Jerry Abramson launched the “Mayor’s Healthy Hometown” initiative. Continued by current Mayor Greg Fischer, Louisville’s Healthy Hometown works to get Louisvillians up and moving, and eating healthy.